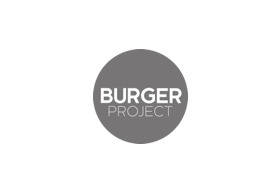 Burger Project is where everyone can enjoy fast food with slow food values, and the best burgers in the world. And you’ll see all this activity daily from our open kitchen when you come in to order your burger. Everything is house-made to ensure freshness and genuine quality… this is at the heart of what we do at Burger Project.